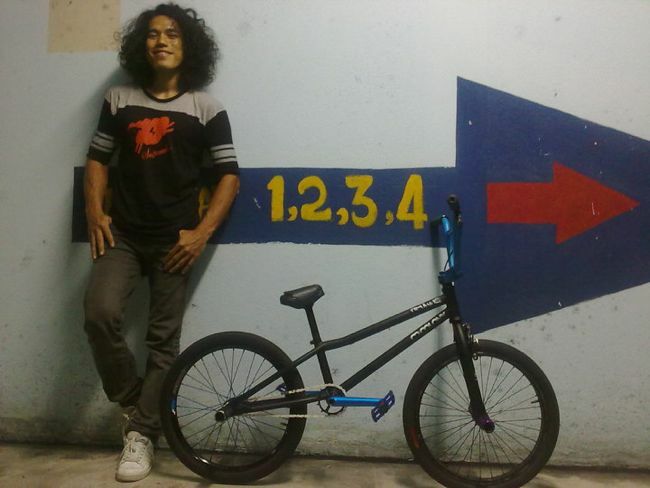 Our good friends over at Twenty Inch Circle in Singapore are helping out Mat Dagu who in the words of Shinatro Misawa – ‘He is best flatland rider of Malaysia.’ Check out Mat’s new Dejavu below. Thanks to Simon at Twenty Inch Circle for hooking Mat up with a Colony. Today we watched the street eliminators in the morning which was amazing to see. So much good riding went down. A real treat to watch. Then we checked out the vert prelims & finals. It was great to see vert as the centre piece show it was. A real close competition for sure. Tim Wood just missed out on a finals spot but still rode amazing with a perfect 900 & huge turndown flair amongst other stuff. Nice one mate. Tomorrow is park finals & big air, should be good to see. 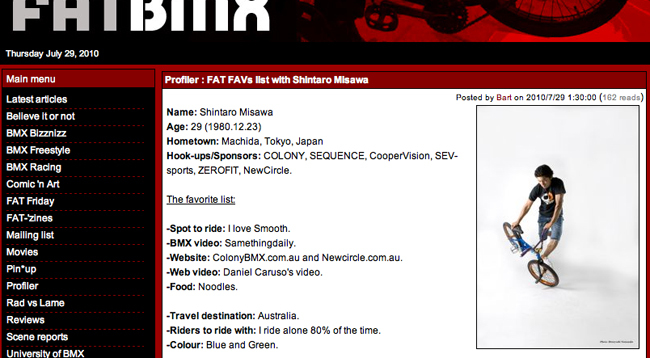 Shintaro has a cool FATFAVS over on Fatbmx, check it out and learn a little more about the Japanese flatlander. 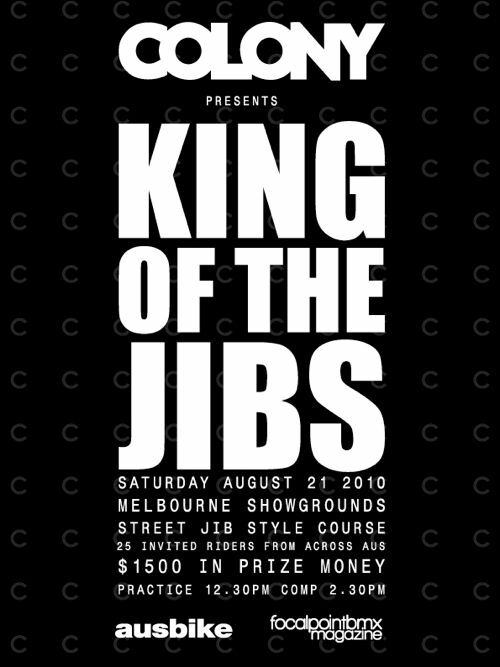 We’re proud to present the ‘King of the Jibs’ series of street comps happening around the country starting in Melbourne at the Ausbike trade show. We have been working very hard on these over the past months & you may have seen photos of the progress of the building here on our site. 25 invited riders only doing their best for a share of some prize money & glory. This is a strict invite only event to ride. Helmets are also compulsory to ride. Spectators are more than welcome & check the Ausbike site for ticketing info by clicking here now. Ride your bike there & get $5.00 off the spectator fee. Under 18’s are free to spectate. There will be a second comp in Brisbane on the weekend of October 9th & 10th, more details soon. Simon O’Brien sent through some news about a recent exhibition he was apart of…. Don’t forget to check out Simons latest DVD Dejavu. 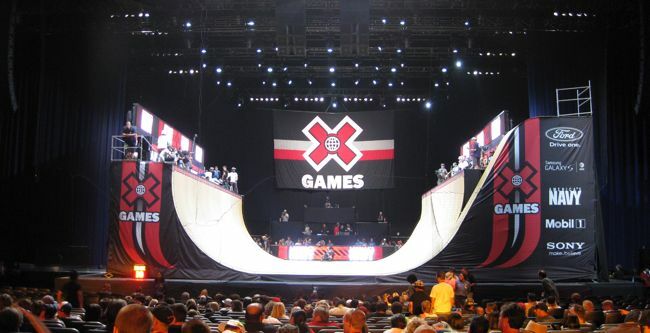 I’m over here at the X Games in LA right now & the comp starts tomorrow. Just chilled out today watching park, street & vert practise. Should be good to see what goes down in each event over the coming days. It’s great to see a lot of faces I haven’t seen in a while as well. 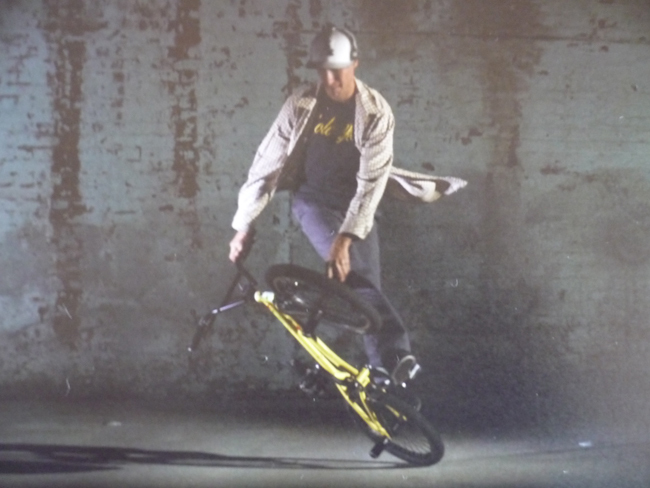 I snapped this photo of Tim during vert practise today on my digi cam. Expect a few more photos to come over the days ahead. Ryan has park eliminators tomorrow morning even with his bad shoulder but should be OK. Fingers crossed. Shane Badman sent in a quick update of what he’s been up to of late… read on below. Recently headed over to Bali for just under a week to go to one of my closest mates wedding (congrats Kieren & Nikki!). We stayed just outside Kuta and spent the time chillin by the pool, hitting up Balinese massages (for $8AUD you can’t go wrong! ), crazy shopping markets, booting around on scooters like the big kids we are & just generally having an awesome time. Unfortunately the bike didn’t come with me (first time ever! ), but sussed out a few spots to ride for the next visit. 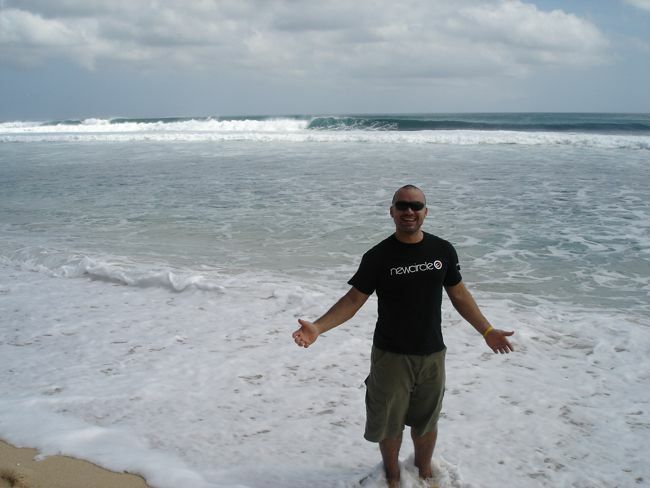 If you are a surfer, you definitely need to check out around Bali, some awesome surf beaches! Been super busy helping to get the finals of the DownUnderground underway as well. It’s going to be an awesome event for sure & myself & the crew at Newcircle are busy putting together a little promo edit for the event so stay tuned! – Shane. I called Ryan this morning cause I heard through the grape vine that he crashed & hurt himself at the recent Dew Tour. He has a 3rd degree seperated shoulder right now but says he will be good for X Games this weekend coming. I am actually heading over to LA to check out the games, will be good to see what it’s all about. Should be a fun week ahead. 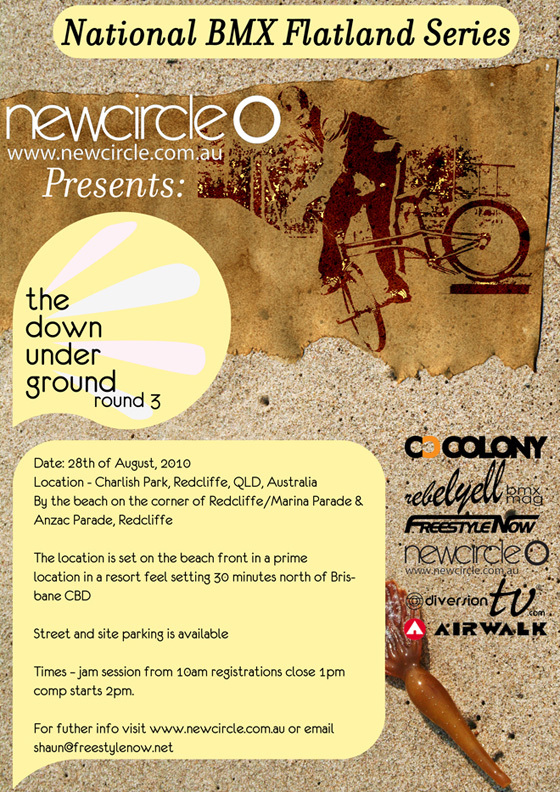 The Newcircle Dowunderground flatland series final is coming up & it’s held in Brisbane once again. Should be a great day for all involved. 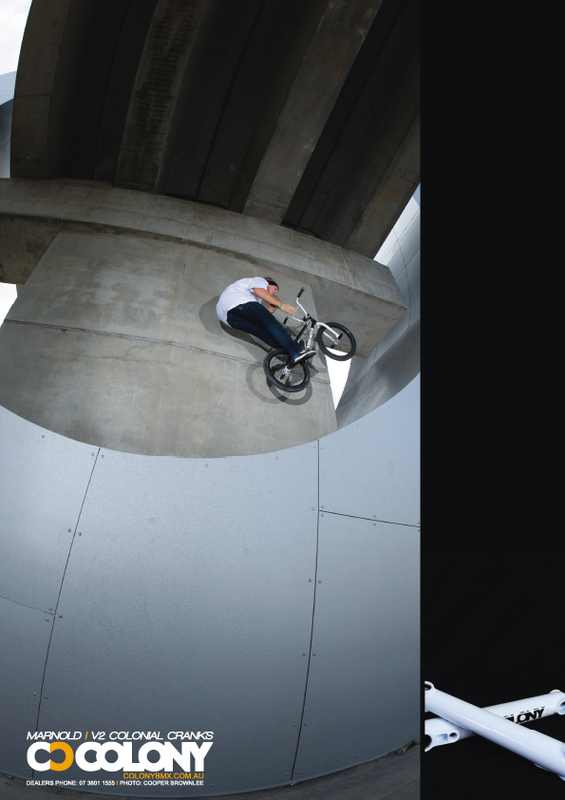 If you’re keen to see Australia’s best flatland riding then make sure you save the date. It might be sunny all year round up in Colony HQ land, Queensland. But down south here in Melbourne we sometimes have to retreat to the indoors to escape the rain. 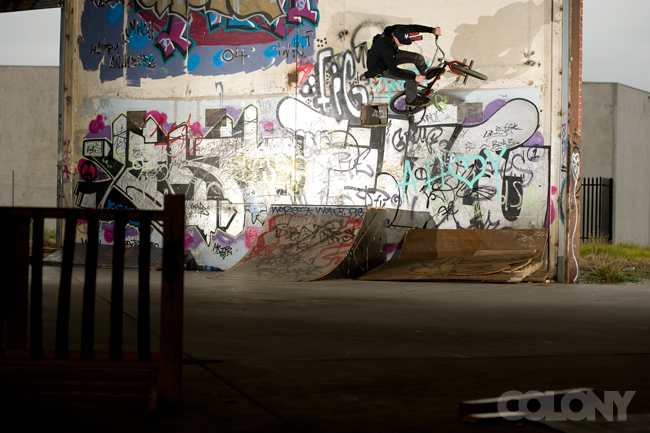 Last weekend we had a real fun session at a skater built spot (no beef here as far as I know). It works both ways you see. They skate spots we build and vice versa. Here are a couple photos from the day of myself and Marnold. Thanks to Sam Illman for pressing the button on my photo. 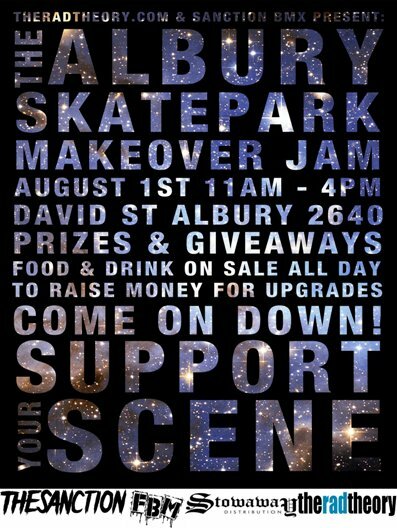 There will be a fund raising jam at the Albury skatepark to help raise funds for a much needed make over at the park. Check the flyer below for info. It’s proudly supported by The Sanction amongst others. Get there & support your scene if you’re in the area. Should be a great day for sure. This is our most recent advert which is currently on the back of the new issue of Focalpoint. Marnold riding an amazing spot with no run-up. Here is a video put together from the trip we did through some of France in June. Extra special thanks to the guys at Unleaded for looking after us so well while there. Edited & filmed by JB of Maniable. 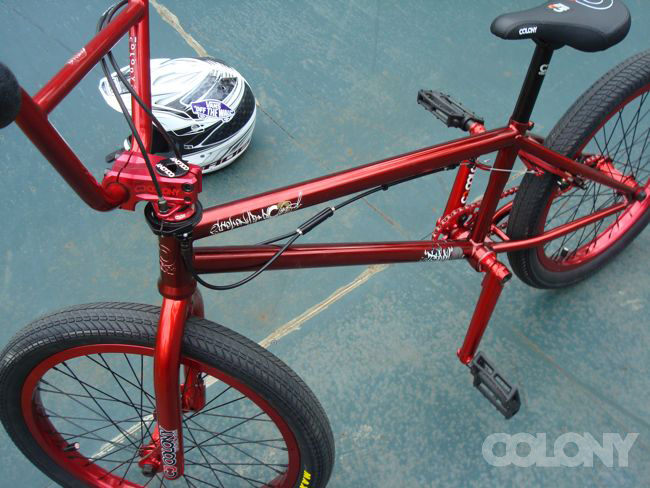 Strictly BMX have a couple new custom bikes available now that they have made a small video for. 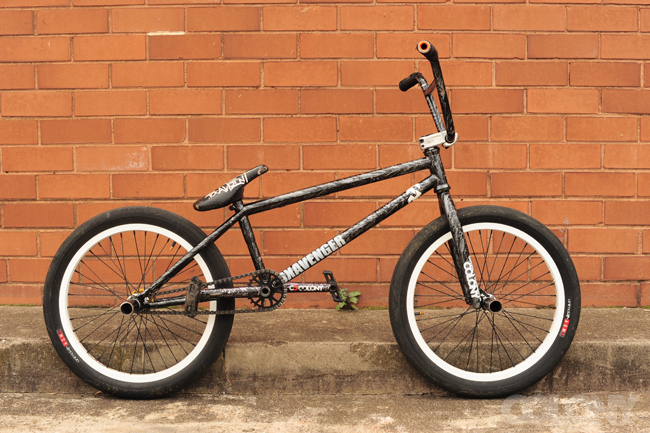 Check them out, packed full of Colony stuff as well as a Sweet Tooth custom bike. While Alex & I were staying at Ryan’s house a couple weeks back we put together this fun little edit riding Ryan’s new backyard mini ramp. It was crazy hot this day & so humid but was great fun doing it. I haven’t sweated that much in ages !! We even did a bunch of synchro stuff just for fun. Enjoy. Thanks to Stu Munro for sending this photo over of Tom Stretton from the weekend whilst they were out rolling. Be on the look out for more on Stretton in the coming months. 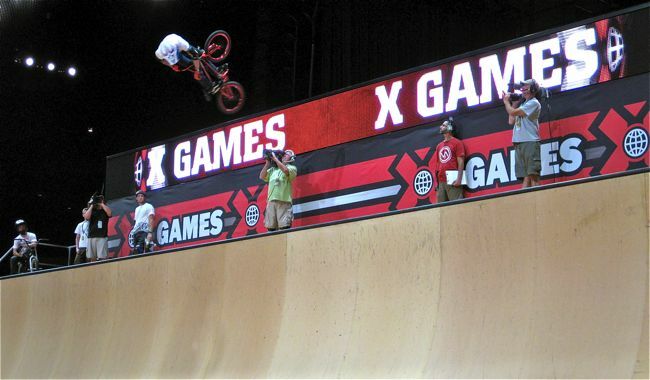 Tim Wood is of to LA this weekend for the X Games there next week. He has scored an invite in vert & we wish him the best of luck. Tim recently put together a fresh new Teddy frame complete with all our parts lines as seen below. Gotta love the Candy Red look. 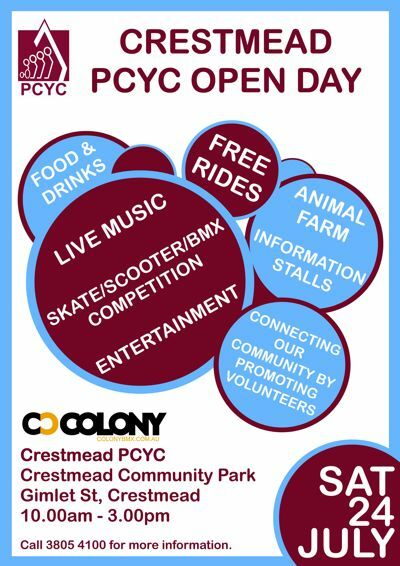 This Saturday the 24th July there is a comp at the Crestmead skate park. 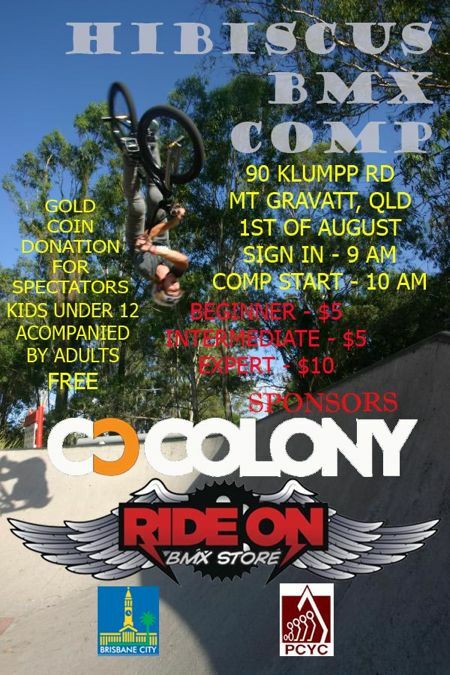 Come one, come all for a fun day on the bike & a bunch of prizes from us here at Colony. 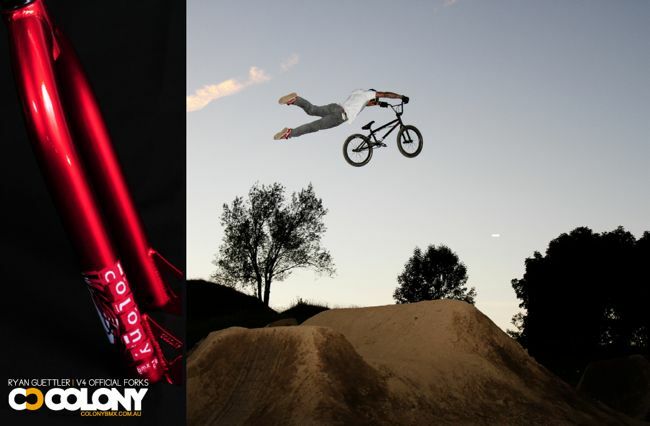 Colony & Newcircle team rider, Shintaro Misawa earned himself a very respectable 5th place at the BMX Masters in Germany on the weekend. So good to see him consistently placing in the top 5 at almost every event around the world. Well done mate !! I love the fact that Shintaro rides no rear pegs & even a cassette wheel to produce a very original style. Ryan has a little video explaining his latest version of the ever popular Whip shoe, the Whip 3. 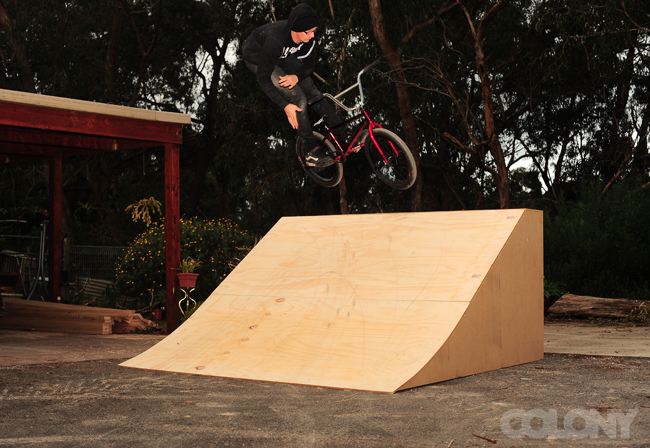 Check it out below mixed in with a little street riding from Ryan. The Core Series final was on Sunday & was a good day for sure. 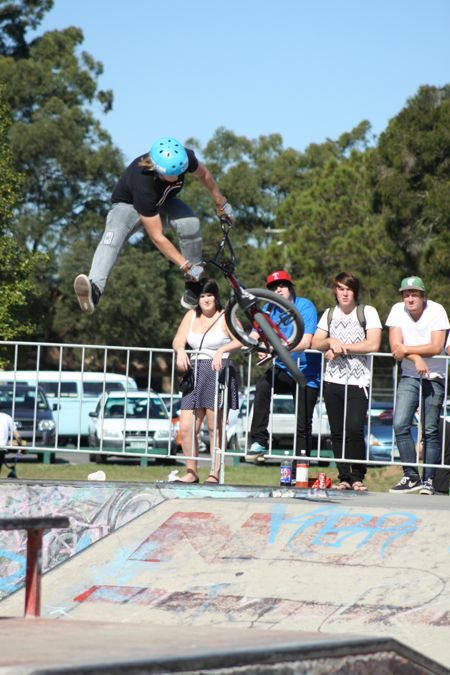 A good turn out & the riding level was really high with a few first’s done at the park. Decade airs, flip whips, front flips, smith to whips were a few stand outs from the day. So good to watch. Our own Peta Shepherd did well enough to get 7th on the day & 5th overall for the year in expert. Well done Peta !! 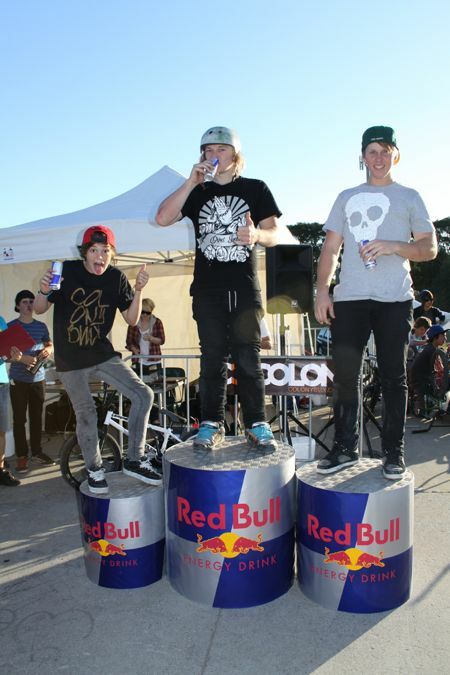 Alex Hiam also rode well yesterday & took out 3rd place in the pro class. Thanks to Ange for the pics. 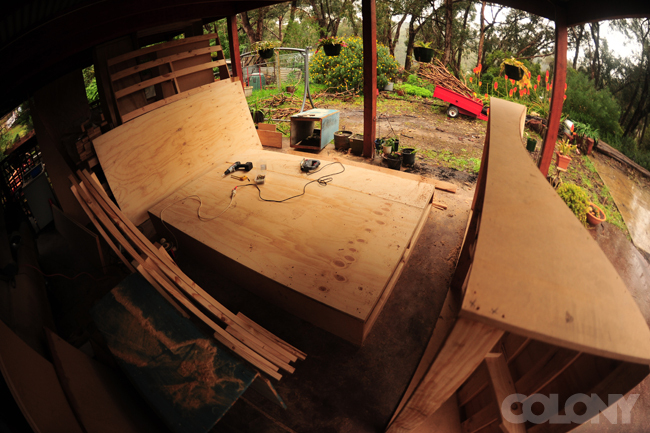 I am definately looking forward to riding this setup once we are done! In this photo you can see a cheeky in and out on its side which is pretty fun, the pad on the ground will have something super fun on it at the end of the ledge, should be interesting when its done. 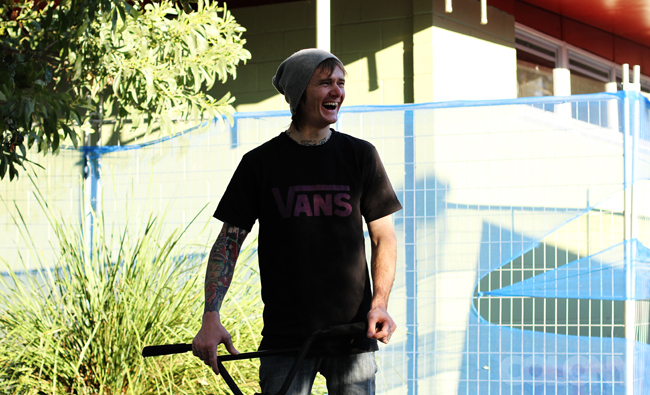 Jonny Devine spent the last month here in Brisbane & enjoyed every single minute of it. He just arrived back into the UK & is already making plans to get back here ASAP. This photo (Jonny is on the right) here was taken minutes before they all decided to ride down Mt. Cootha here doing 80 kmh in the dark !! Crazy. Even though I didn’t get to hang out with Jonny much while he was here, I can say that he fits into the Colony family very well. It’s good to have you aboard mate. I started work on the two main banks for part of the course, before I built the 2nd bank I gave this one a quick test. Stoked on the pop it gives you! Marnold recently put together a new ride. This one is a Teddy frame in the silver storm colourway. You can also see on there the new Variant topload stem which will be out early September depending on where you are in the world. 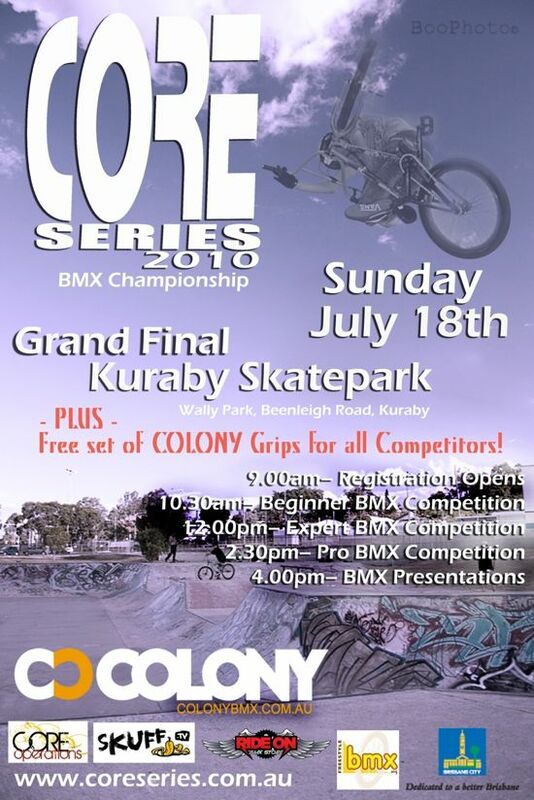 Don’t forget the Core Series final tomorrow at Kuraby. Every BMX competitor gets a free set of Colony grips too, see you there. We will have a free poster out in September this year & here are the two sides of it. 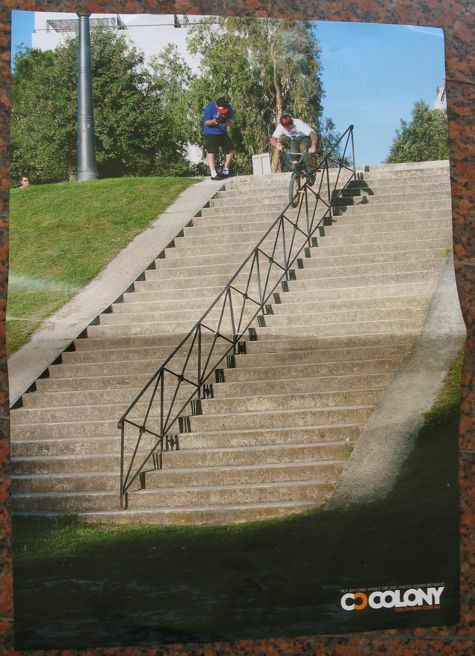 Mick Bayzand & that killer rail in France & a banger double stair set wall ride from Zac Miner in Canberra. On Zac’s page you can see some of the new 2011 colours we will have including our Wasabi colour way. Expect these posters & our entire 2011 range in store September this year.